There’s always something for everyone at the Verandah. Introducing our new Supper Club Series! Wine, Liquor, and Beer Dinners each quarter. Get your tickets before they’re gone! 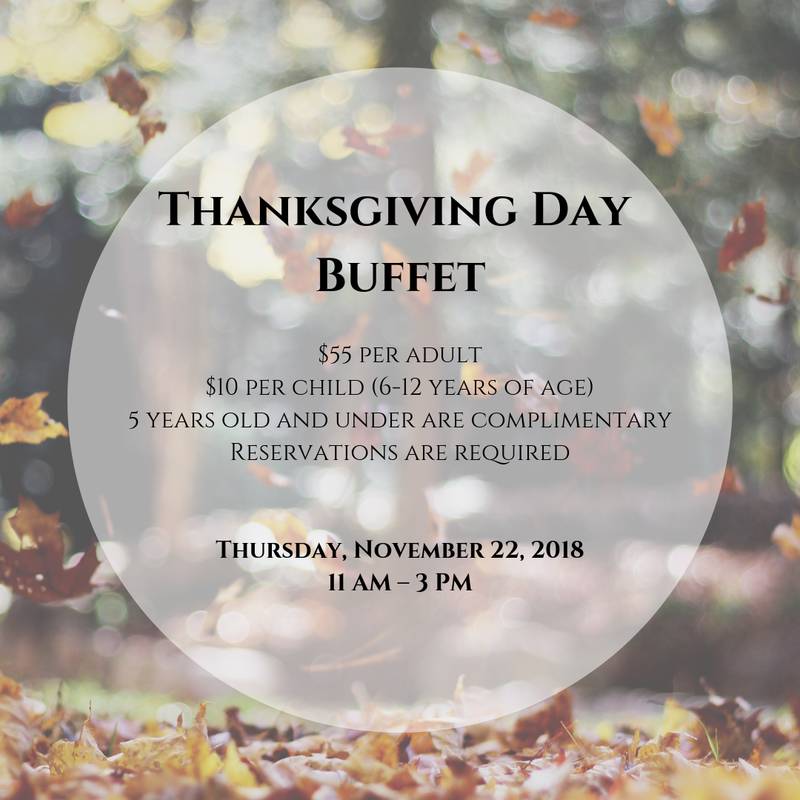 Join us for our Thanksgiving Day Buffet! We will have an excellent menu planned for you at Verandah! We have limited time slots left for reservations, call us today to find out availability! 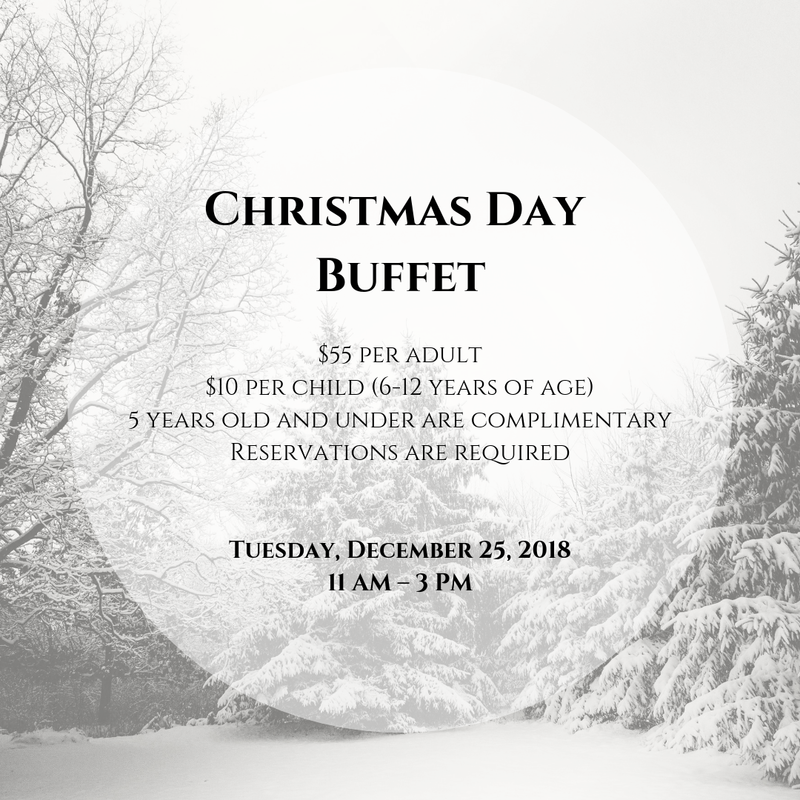 Join us for our Christmas Day Buffet! We will have an excellent menu planned for you at Verandah! Eat, drink and dance the night away with us! 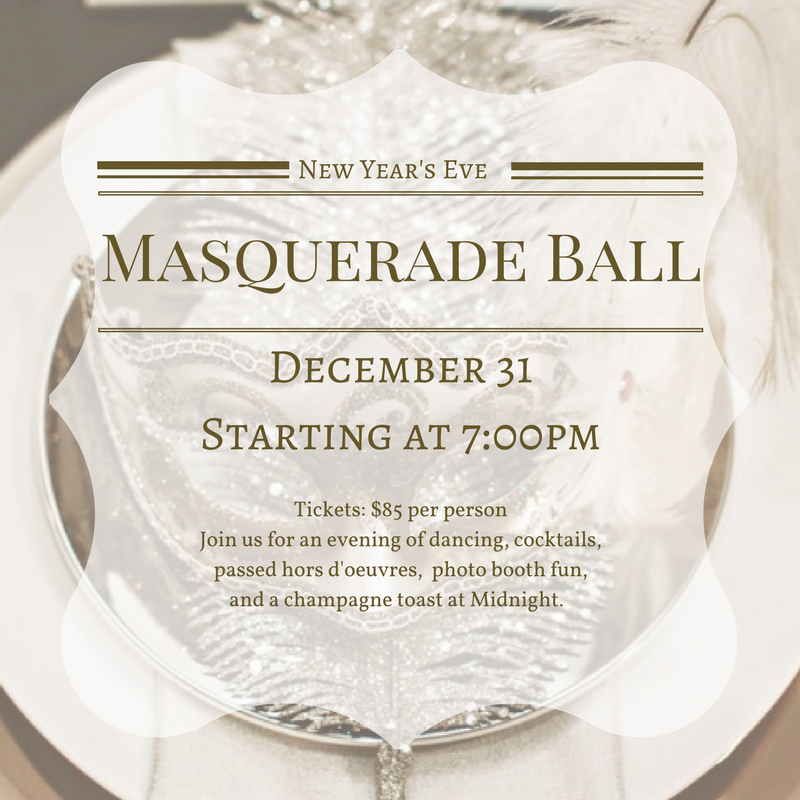 Enjoy heavy hors d’oeuvres, signature NYE cocktails and a champagne toast at midnight! Take pictures in our photo booth and cut a rug with our local DJ. We also have room and spa packages available to make your New Year’s Eve complete (you have to call for more details)! 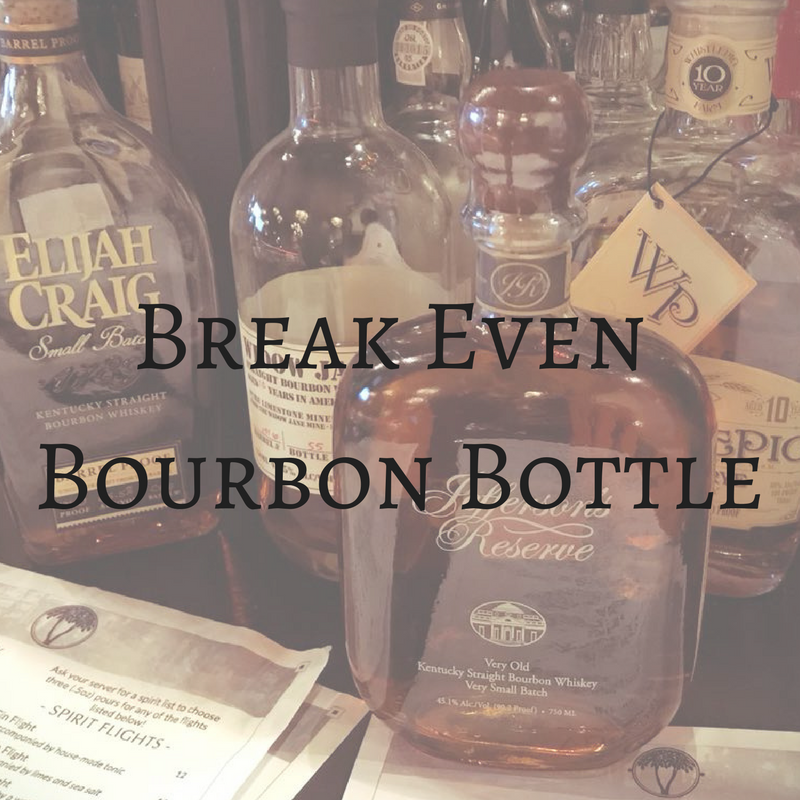 We’ll select a different bourbon each week to sell at cost! They will generally be hard-to-get in NC (but sometimes we’ll blow out a local favorite). 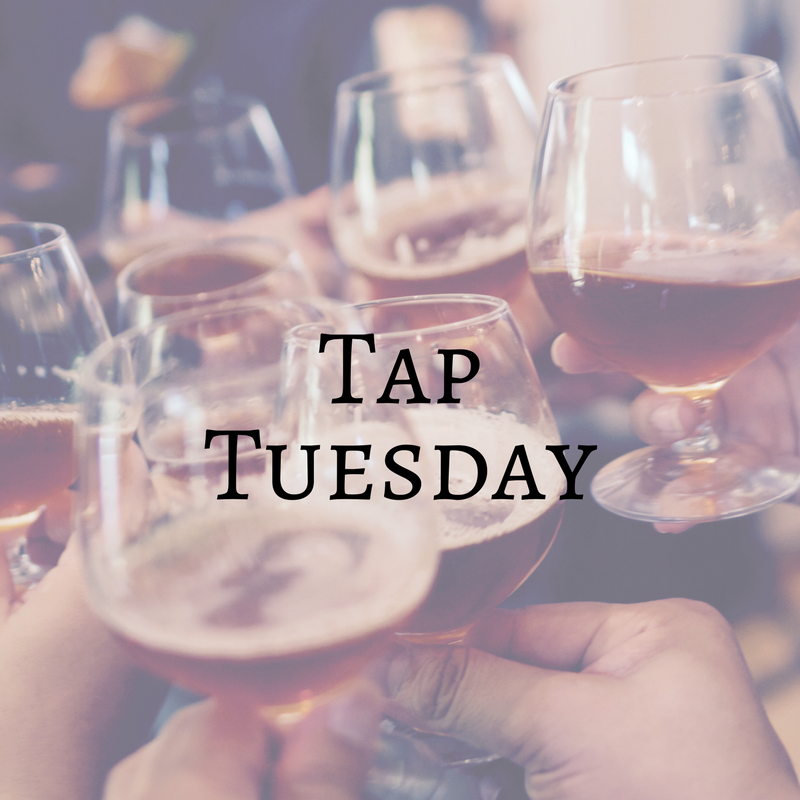 $4 draft specials on all our taps. We’ve got dedicated Fortnight, Bond Brothers, Wicked Weed and Red Oak taps. 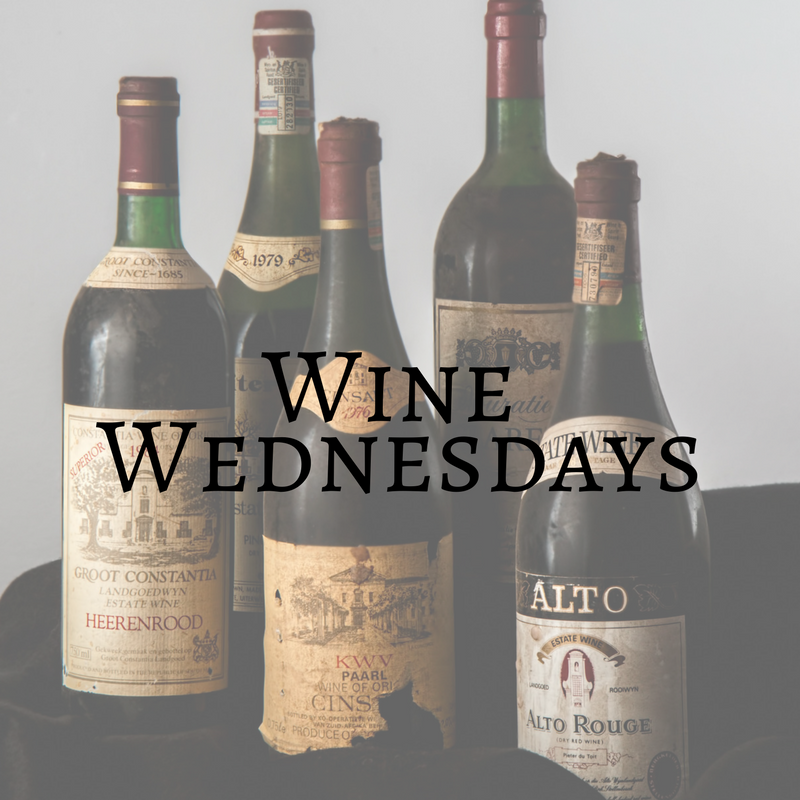 Half-Priced wine bottles and a wine flight each week. 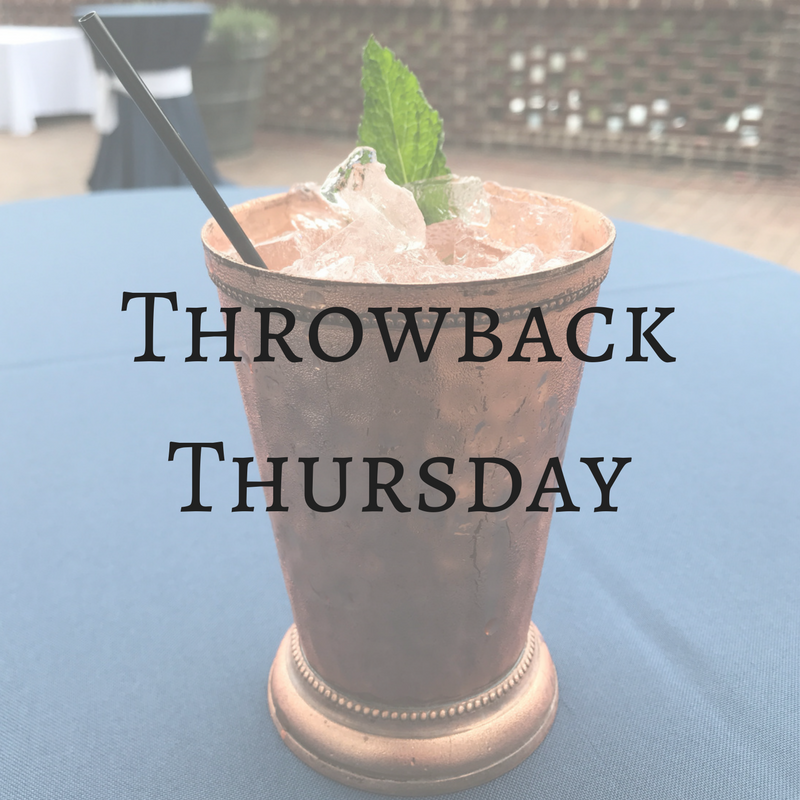 We will be throwing it back to a different retired cocktail every Thursday. Come back for some of your old favorites like: The Bee’s Knees, Margarita Especial and Rosemary’s Baby! Live music every Friday from 6-9pm. 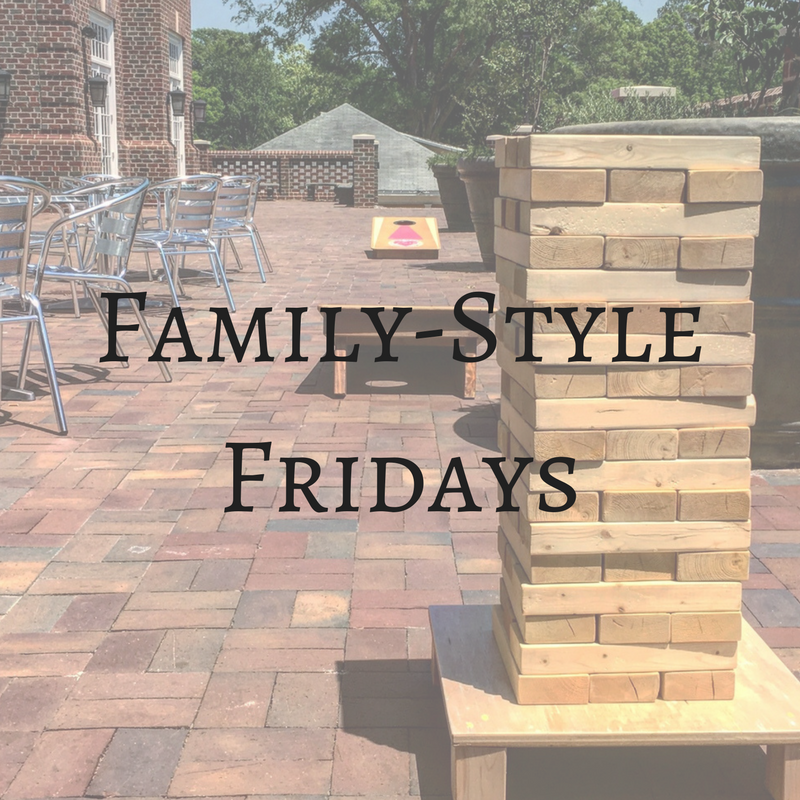 On the terrace (unless weather dictates otherwise) and as it gets warmer we’ll have the chef grilling on the back with fun, casual family specials for the night. Come enjoy delicious Southern classics plus some fun modern interpretations. Check out the menu here. Thanks Brunch Bill! 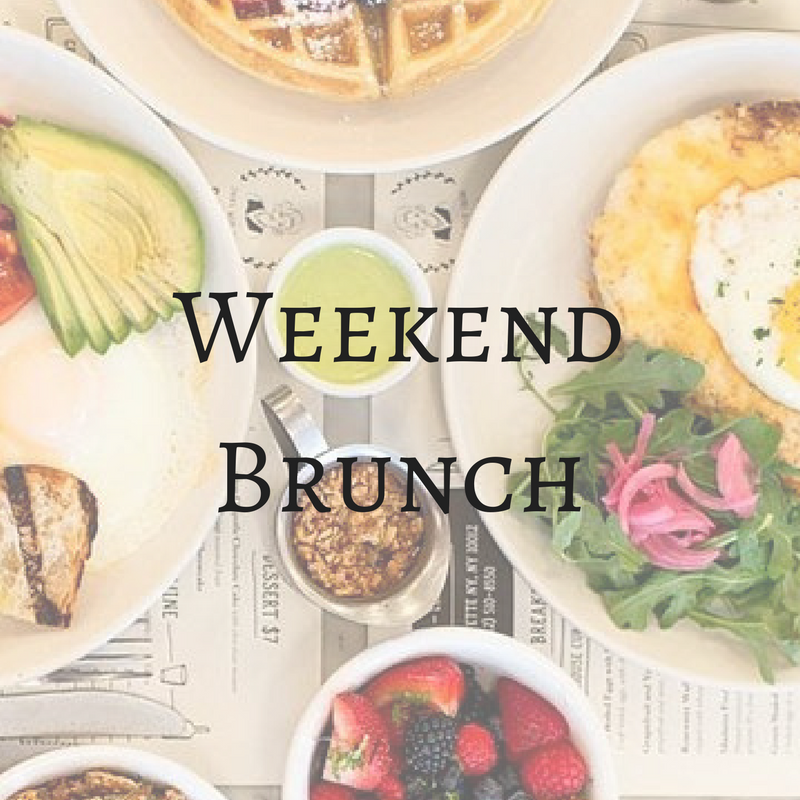 You can now enjoy your Mayton Mimosa or Bloody Mary starting at 10am on Sundays. Exciting Events all the Time! 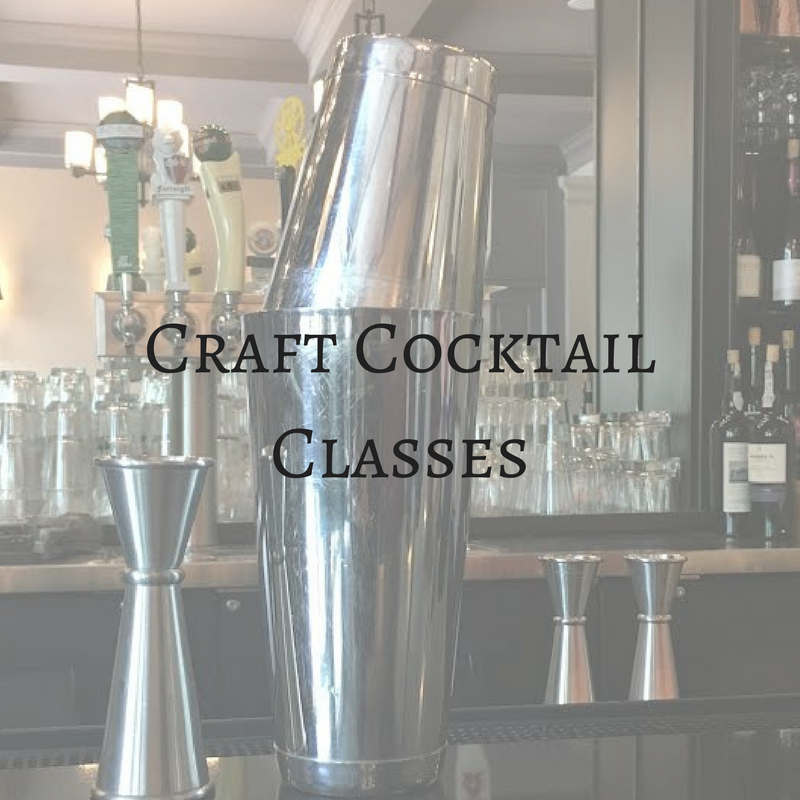 Hosted by SkillPop and taught by our illustrious bartenders, come learn how to craft delicious cocktails, try your own, and take home recipes! 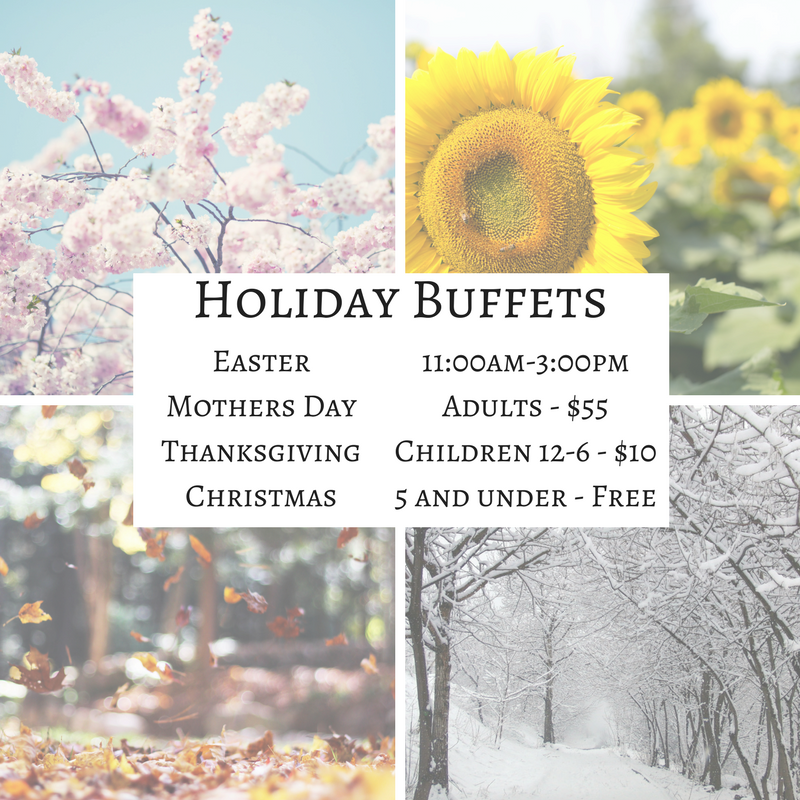 A bountiful buffet is provided from 11am-3pm on each of these holidays. Adults are $55/person and children are $10.00/person. Includes a complimentary glass of sparkling wine. Menus are available typically one month in advance on this website. Reservations are required on these days. Are you interested in learning more about Wine, Beer & Liquor, and how they can pair with food? Several times a year, we host tasting dinners, featuring a libation that has been expertly paired with a fixed-course menu. 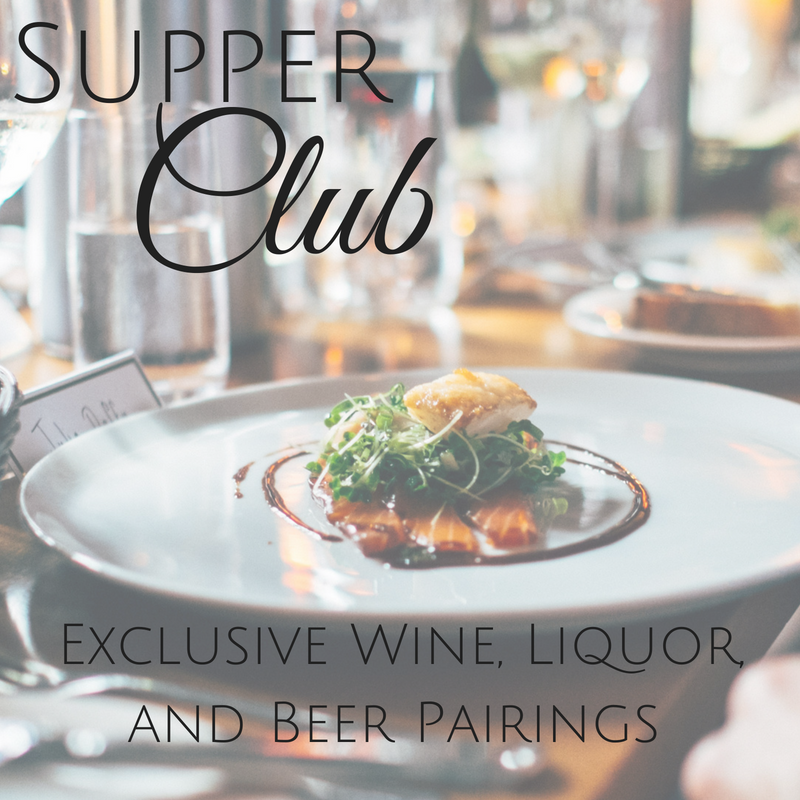 Attendance is limited, so if you want advance notice, sign up for our Supper Club email list!